It’s almost that time! Your big day is quickly approaching and you aren’t quite sure what to do on the day before? Have no fear! 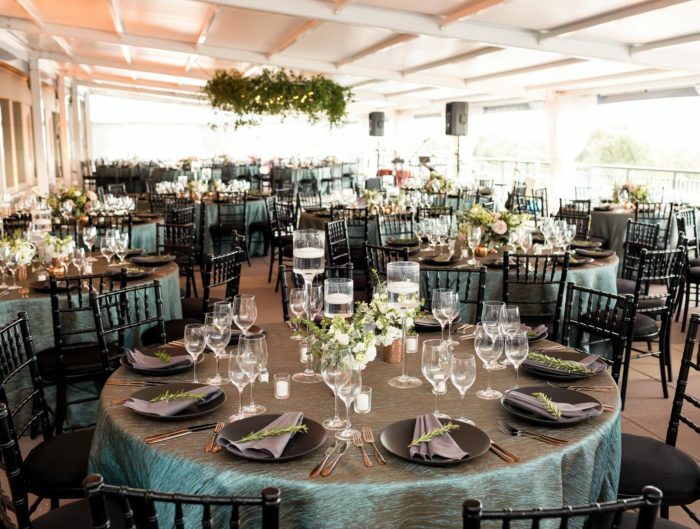 We have compiled a list of must do’s complete with some great suggestions on where to do these pre-wedding activities and which of our favorite DC area wedding vendors can help! As far as day of prep goes, getting your nails done is a must! Grab all of your ladies and head over to one of DC’s cute and trendy nail boutiques. We love Varnish Lane, a new luxury nail care destination in the District. The beautiful atmosphere and their safe and green waterless approach to nail services make Varnish Lane a must-do for your wedding day nails! They also provide waxing services if you are in need of hair removal for the big day. Don’t forget to make an appointment ahead of time, as demand is high for this chic spot! If you are interested in a little more pampering, a full spa day at the Mandarin Oriental will help you to recharge after wedding planning and to relax for the big day. Want your hair to look absolutely perfect for your rehearsal and rehearsal dinner plans? Look no further than Drybar in Georgetown, or any of their other DC locations. For a fraction of the cost of curls from your regular stylist, Drybar will wash and style your hair to your heart’s desire. Choose from their extensive collection of looks or ask for something a little customized! Why not invite your girls along for this as well? Drybar does private parties that include drinks and other special treats put together by one of their party planners. What a fun way to kick off your wedding festivities! Want the party to come to you? Check out Alison Harper & Co or Bridal Artistry for their travelling beauty services. You can get fabulous hair and makeup all in one! After you have been properly pampered and beautified, you definitely will want to show off at a fun brunch or lunch! Grab your honey and your full bridal party and go somewhere special. We suggest Lyon Hall in Virginia for their amazing weekend brunch or Sonoma on Capitol Hill for their weekday lunch menu. No matter where you go, you’re bound to have a great time with your friends and loved ones. 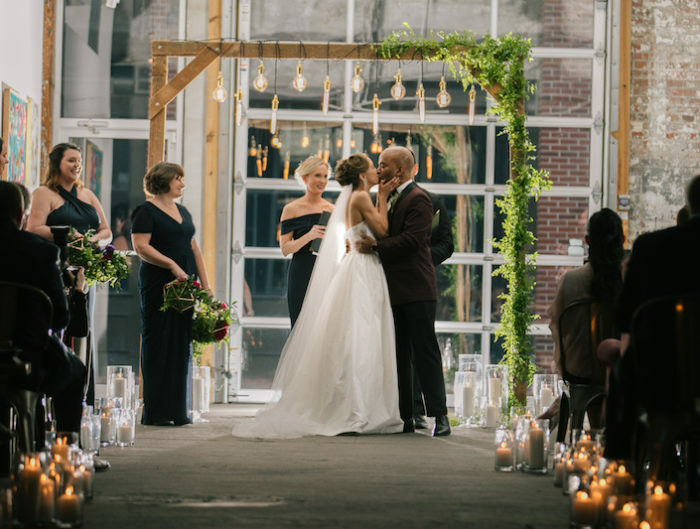 Your next step may be your wedding rehearsal and your rehearsal dinner. Get changed into your supremely cute outfit for the occasion and head over to your ceremony venue to practice the big day! If you have a wedding planner, which we highly suggest, he or she will be there to guide you through the process stress free! Then it’s off to party! Make sure you have booked a rehearsal dinner spot ahead of time so you have enough space for everyone. Feel free to include whomever you would like in your rehearsal dinner. If you want it to be simply bridal party and close family but don’t want to leave out the out of town guests who have traveled for you two, have a cocktail hour post dinner to be more inclusive for everyone. As for rehearsal dinner locations, we absolutely love United with Love vendor Mike Isabella‘s amazing restaurants, such as Kapno’s on the Fourteenth Street Corridor. On your last night as a single lady, you will definitely want to be surrounded by your girls! If they don’t join you for your morning pampering sessions, schedule time for a glass of champagne with your ladies in your hotel room before bed or an after dinner drink so you guys can chat before the big day. This is especially fun if your bridesmaids are coming in from out of town and you haven’t seen each other for a while! 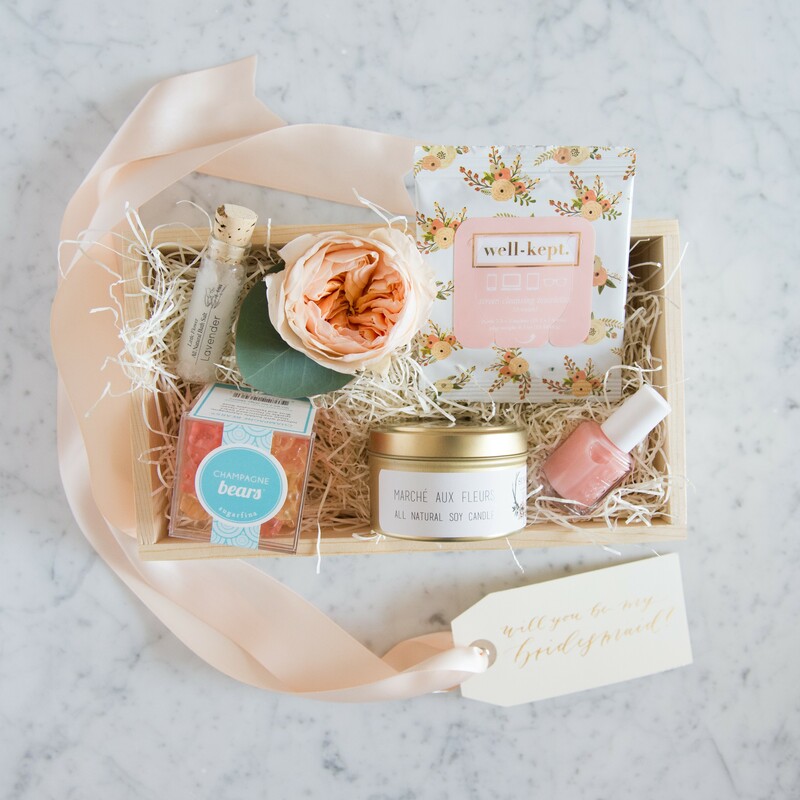 This could also be a great time to shower them with their handpicked bridesmaid’s gifts from our friends at Marigold & Grey! They also do great Will you be my bridesmaid? boxes so you could create a continuous theme for your favorite gals! When the night starts to wind down and you are getting ready for bed, take a moment to remember what this time is really about love! A lot of brides get little gifts for their significant other to open on the big day just to show them how excited they are to get married. Even if you don’t opt for something like that, writing a note detailing your love for them and your excitement and expectations for the day can be very meaningful. The Dandelion Patch has great stationary and paper options to make this letter extra special! Although all of the above mentioned items are super fun, the most important thing to do the day before your wedding is to relax and get some sleep! Pretty Plum Sugar makes great robes for relaxing in before the big day and they make great gifts for your bridesmaids to get ready in on the morning of as well. Getting a good night’s rest is key to having a great wedding day; every girl needs her beauty rest to look her best! Although you may be filled with nervous and excited butterflies, take the time to quiet your mind and get a full night of rest. You will be happy you did! For more wedding inspiration and helpful hints, check out our tips and advice section!